This story is an update on a story we reported on earlier today. A fire broke out overnight at a Tasty Burger located in South Boston. The fire caused about $150,000 in damages. This information comes from fire officials. According to firefighters, no one was hurt in the blaze. Police closed down the area while firefighters battled with the blaze. 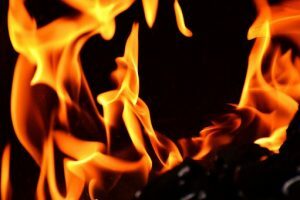 If you’ve suffered a burn injury in a fire that was caused by someone else acting carelessly, you could seek compensation by filing a personal injury claim. We want to help you and work to ensure you receive compensation and assistance for your injuries. We are on your side.